Let’s take Middle Earth by storm! 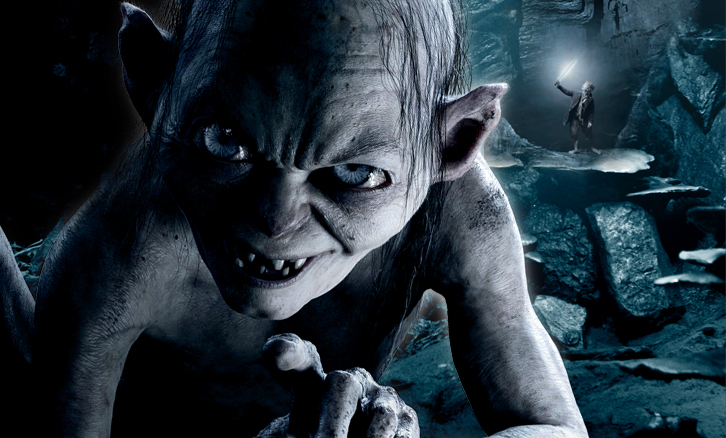 Top director Peter Jackson’s newest adventure deserves a campaign as epic as the movie itself. We tripled the number of Facebook fans, did a never-seen-before take-over in the subway, and put Gollum eye to eye with a million surfers! 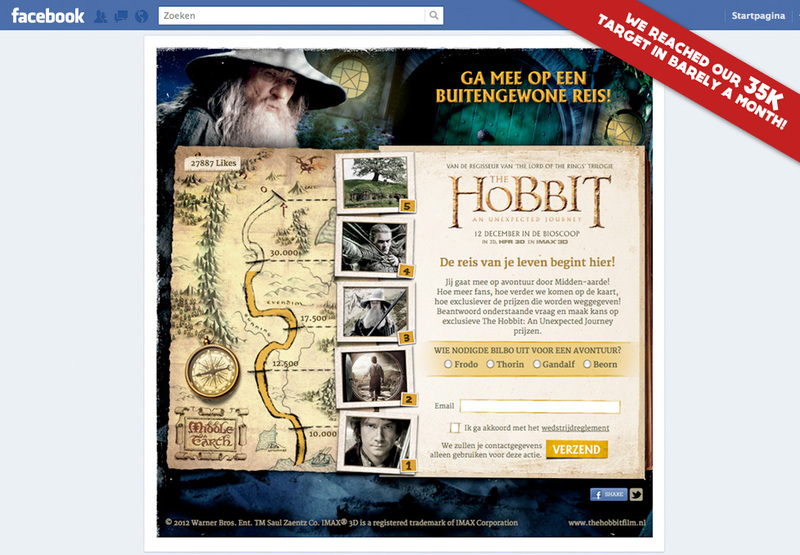 Our facebook app takes the fans on a journey through Middle Earth. The more likes, the farther we get on the map, and the cooler the prizes. 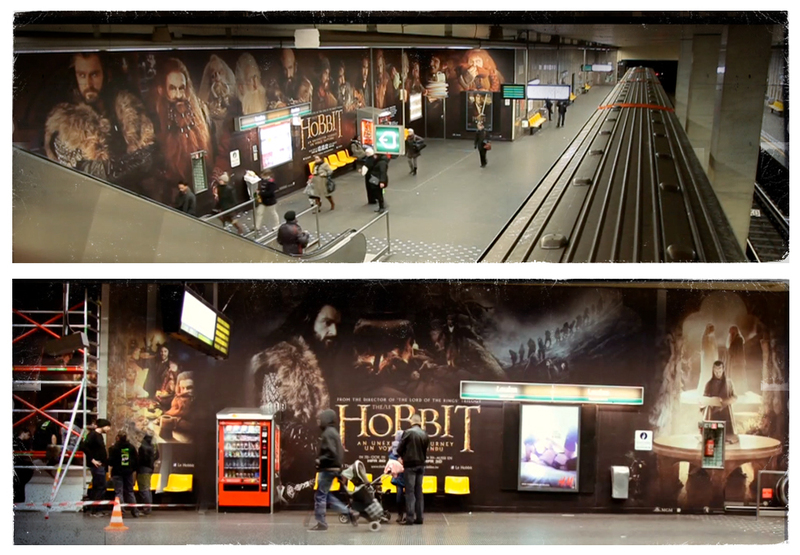 With a trip to the movie’s locations in New-Zealand as grand prize! The facebook promo was a big success! Within two weeks the Warner Bros page had three times as much Facebook friends as before, and we’re still counting. Almost every new fan took part in the contest. The secret? A combination of a beautiful application with a simple contest mechanism, a great movie and unique prizes. hln.be is the biggest news website in Belgium. With over 1.500.000 impressions a day on the homepage it is ‘The Mekka of Eyeballs’. So we gave our banners an extra special treatment.